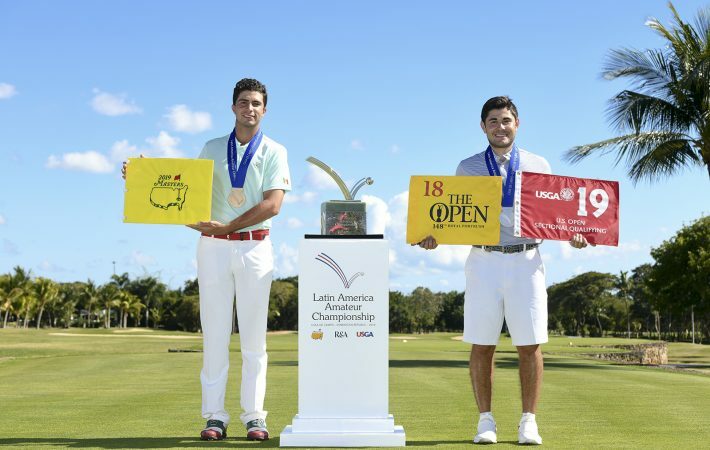 The new Rules of Golf debuted on Jan. 1, and for most of the field in the fifth Latin America Amateur Championship, it was the first time playing under them in competition. Through a combination of foresight and other factors, the LAAC debut was a resounding success in terms of pace of play. As an example, the Round 2 pace of play average in 2016 was 4 hours, 52 minutes. The 108-player field shaved 19 minutes off that pace in 2019, with an average time of 4:33 for the groups of three for Friday’s Round 2. The fastest group completed its round in 4:16 on Friday. 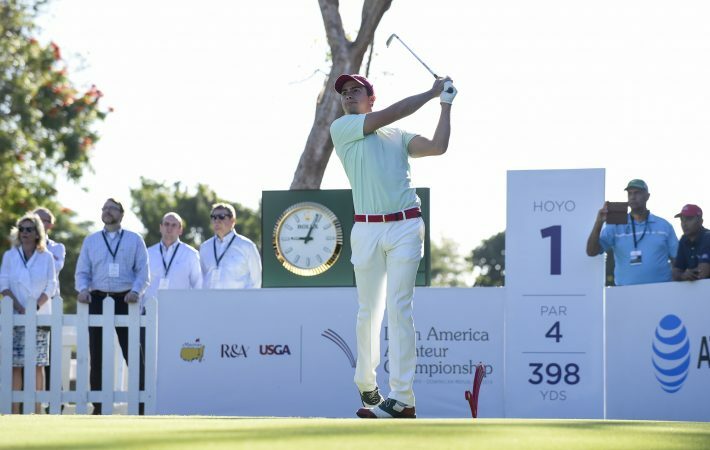 The championship, which offers the biggest prize in Latin America amateur golf, has been conducted in a cooperative effort by The R&A, the USGA, and the Masters Tournament Foundation since its inception in 2015. Grant Moir, the director of Rules for The R&A, cited a Rules seminar for players and officials that was hosted on the eve of the championship as one factor that led to the improvement in pace of play. 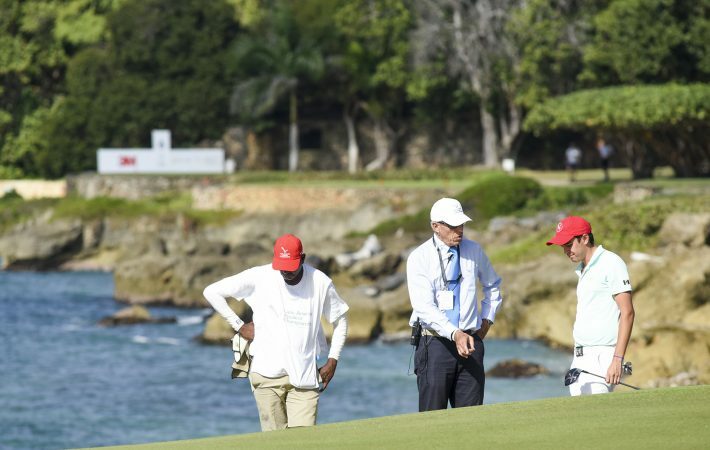 Moir and Tangtiphaiboontana were heartened by the data, and they observed some good signs as they traversed the course monitoring play throughout the week. The new Rules include whittling the time allowed to search for a lost ball from 5 minutes to 3, and Moir sees other benefits. Despite the dramatic improvement over 2016, there is still room for improvement. Rules officials try to temper their enforcement with the understanding that players are seeking a life-changing victory.